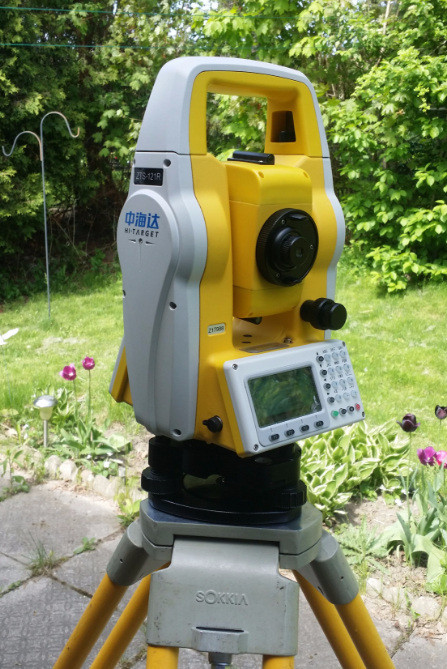 Founded in 2008, P & C Surveying Inc. has been proudly serving Greater Toronto & surrounding areas for almost a decade. With the best of our professional ability, we are committed to providing our clients with timely, accurate and cost effective services by using state-of-the-art technology. 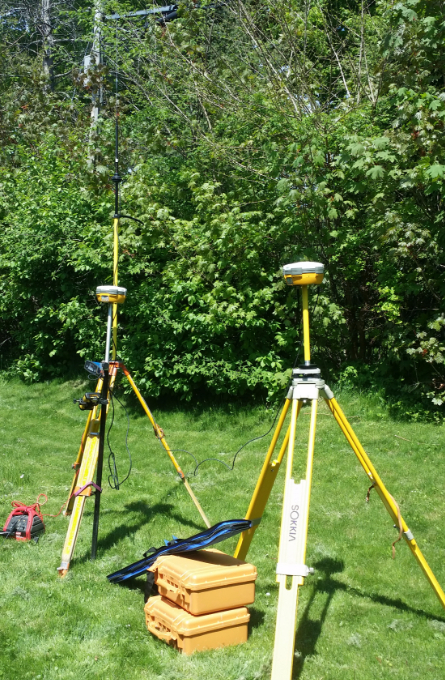 Except providing traditional land surveys , we also provide utility pole surveys (investigation, profiling & location survey) for our telecom clients. 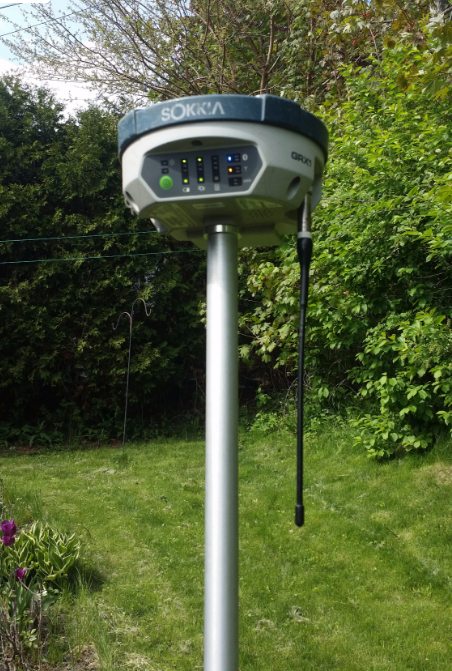 We also offer survey equipment rentals for other surveyors at very competitive rate, for short term or long term. If you need our services or have any questions, please do not hesitate to give us a call.